A vital part of running any business. Here at MAKE Digital Group, we believe “process MAKES perfect!” We have discovered some of the best processes/organizational management tools and put them to test. Below are some of the most important and favorite tools we use on a daily basis. Asana is a collaborative task management system designed to improve team collaboration, available on both web and mobile. 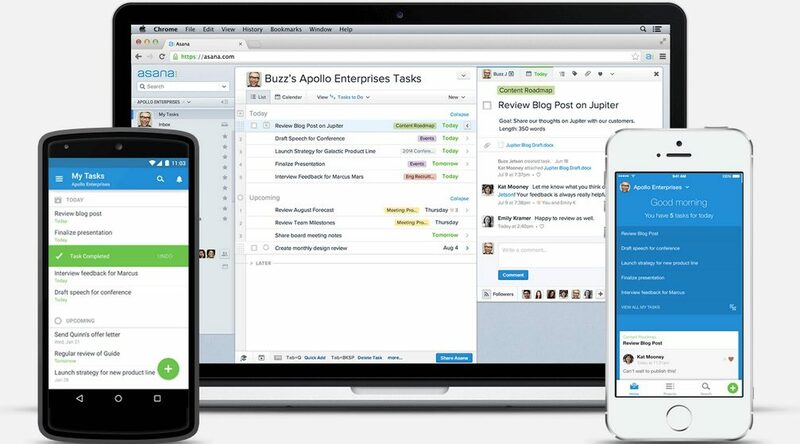 The focus is to allow users to plan and manage projects and tasks online without the use of email, providing each team a workspace. We can assign tasks and workspaces to a particular team member or members and assign due dates for completion. Users can also follow projects and tasks, and receive notifications on the tasks in their inbox, such as when someone comments or they complete a task. Teams under fifteen members can use Asana at no cost, and for larger teams, Asana tiers the price based on the number of users. MAKE uses Asana to organize ourselves first by the client, then by project, then by task, assigning individual tasks to the team member who is responsible for completing it. Harvest is a web-based time tracking, invoicing, expense tracking, and time-based reporting software. It allows users to send automated payment reminders and track their time on individual tasks. It’s also able to integrate with various other software including Asana and Twitter. Harvest allows users one-click time entry. It gives the option to utilize either start and stop timers throughout the day with the click of a button. Or, you can quickly type in your time on a weekly timesheet. We use Harvest alongside Asana. So, each Asana task has a button which allows us to track our time on that specific task using the start and stop timer. You can view data in as much detail as necessary, with options to filter and group by project, staff, and more. Along with this, you can also export your data to a variety of applications and formats. These include CSV, Microsoft Excel, Google Docs, QuickBooks. 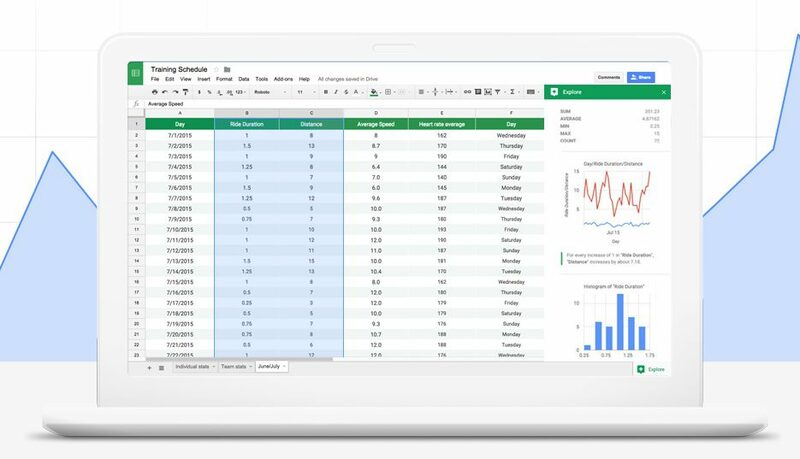 Google Sheets is a subcategory of Google Drive which is available to all users with a G-Mail account. We use Google sheets to organize various tasks. We find it especially useful in planning social media posts, blogs and email for the coming months for both MAKE and clients. Users can share documents via email and collaborate in real time. All documents are automatically saved to Google’s servers, and a revision history is automatically kept so past edits can be viewed. Users can also export documents to a user’s local computer in a variety of formats. The full Google Docs capability is free for individual users but requires fees for businesses starting at $5 a month. G Chat is an instant messaging system available to anyone with a Gmail account. We find it very useful for basic communication, questions, internal sharing, etc., It keeps a daily log of the conversations. This tool is best to use for communicating effectively and for conversations that you don’t need to keep long-term. Google Hangouts is an extension of G Chat that allows the user to hold a video conference call with other users. 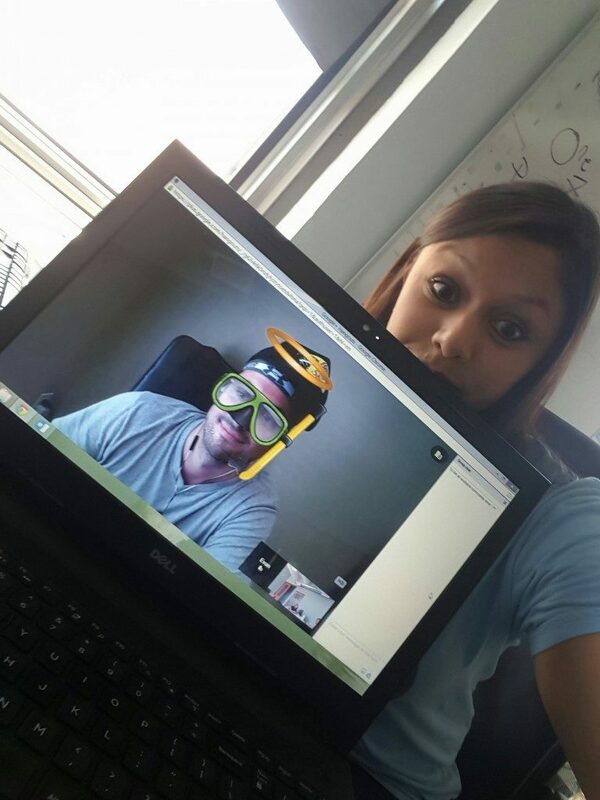 MAKERS use this tool often when working remotely or to hold client meetings virtually. Having the essential team to MAKE things happen is very important. Furthermore, having these tools available to our MAKERS is what optimizes our productivity. Although we are pretty set with our tools, we are always discovering new ways to be more efficient. MAKERs are consistently reviving their methods. We believe that “Process MAKES Perfect” and there is nothing better than organization to get the job done!